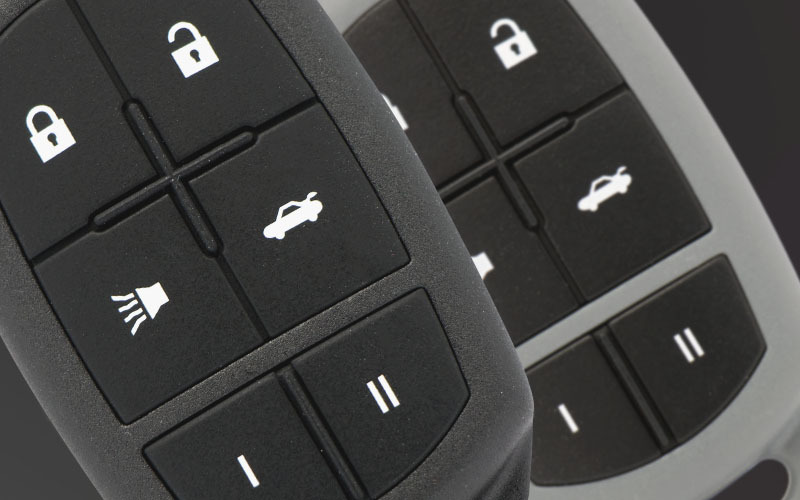 The same great features of the Universal Car Remote, but it works on older vehicles! 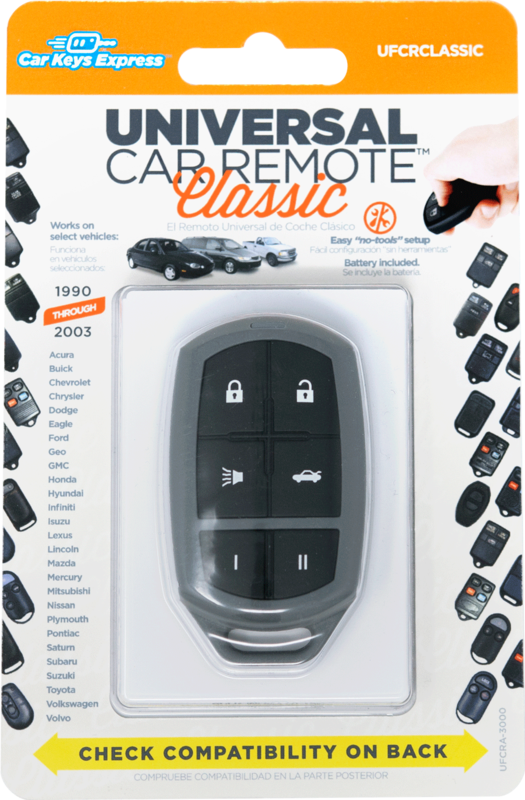 The Universal Car Remote Classic has an easy “no tools” setup, replaces 156 remotes, and is compatible with 5 million vehicles from 1997-2016. There’s never been an easier way to provide remote replacement. 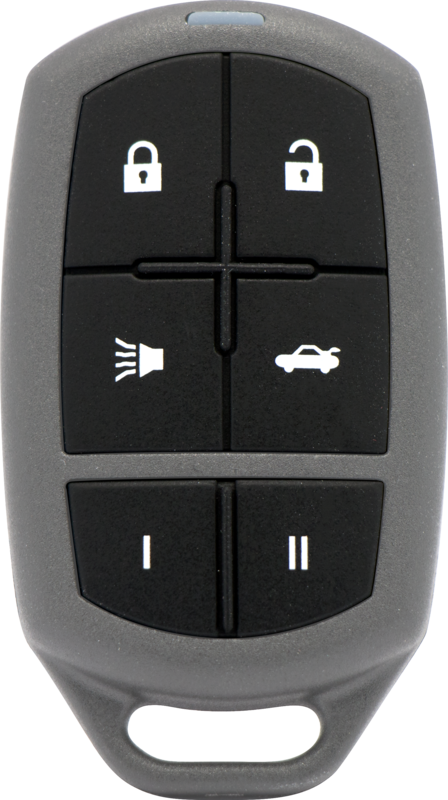 The Universal Car Remote Classic Pro covers an additional 10% of vehicle models using standard industry equipment and diagnostic tools. Replaces 193 remotes and is compatible with over 20 million cars on the road today. Purchase components, assemble yourself, and save. Integrated PCB trace antenna provides "better than OEM" range while maintaining FCC regulations. Ultra-low-power microprocessor and transmitter extends battery life. Compatible with all standard industry equipment and diagnostic tools. 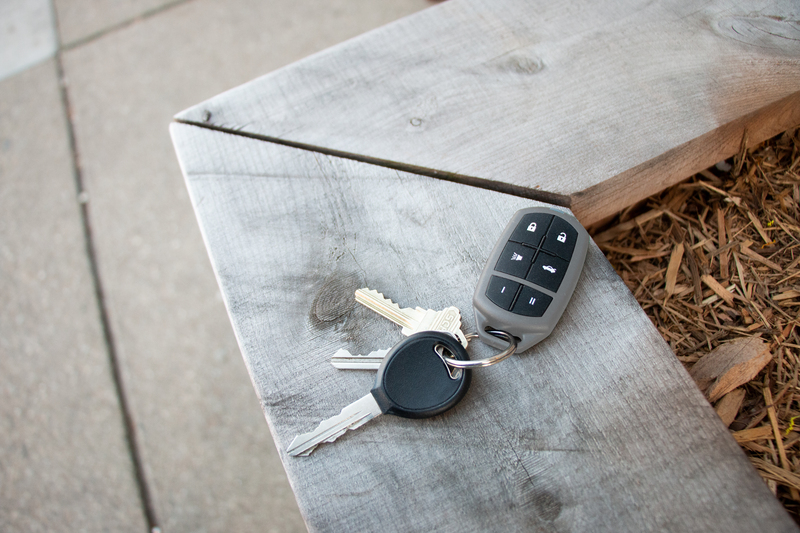 Program up to four keys per vehicle.